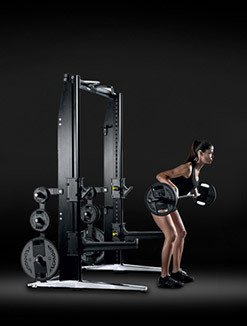 Rio 2016 Olympic Games have chosen Technogym as Official and Exclusive fitness equipment supplier. 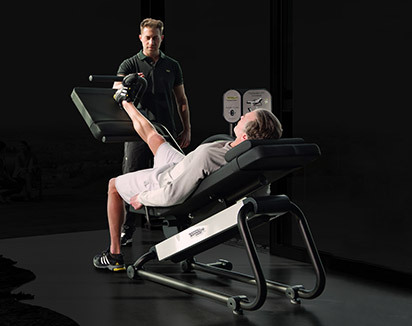 For Technogym, internationally recognized for setting the standard in athletic training, rehabilitation and wellness, Rio 2016 represents the sixth Olympic experience after Sydney 2000, Athens 2004, Turin 2006, Beijing 2008 and London 2012. 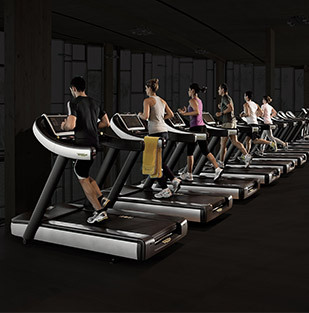 In Rio, Technogym will equip 15 centers for the athletes to train prior to and during the Olympic Games. The main training center (approximately 2000 sq. 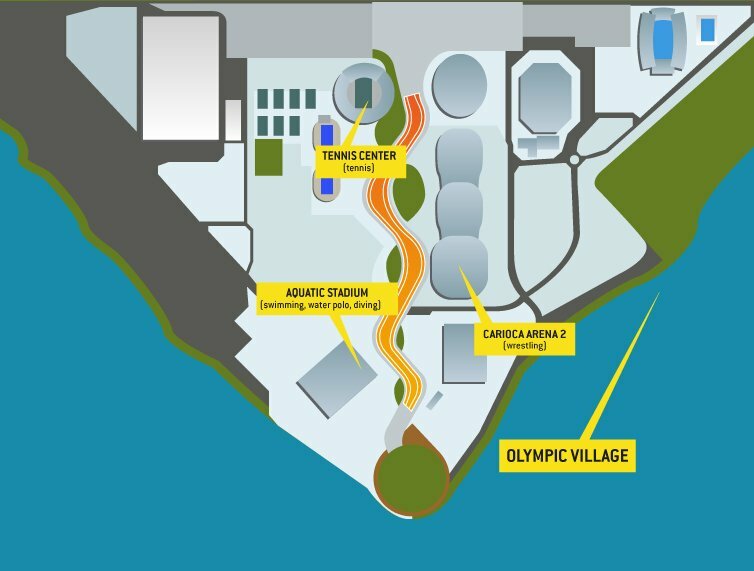 meters) located at the Olympic Village in Barra da Tijuca, will be open to all athletes taking part to the Games and will be equipped with a wide range of products in order to cover the athletic preparation needs of every sport discipline. 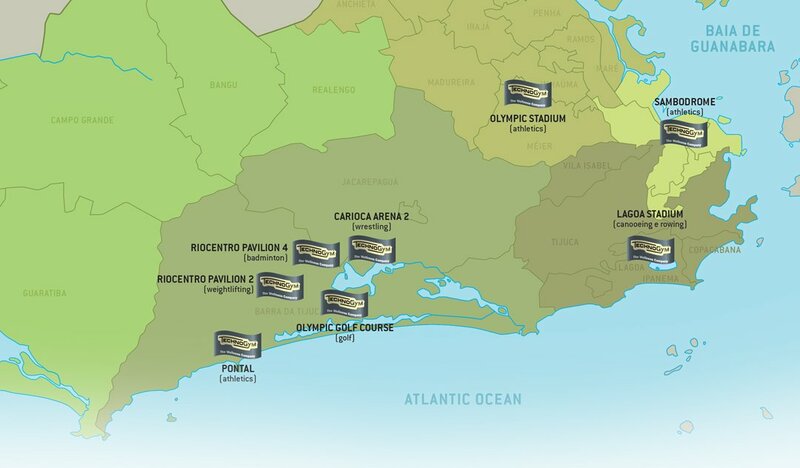 The other 14 training centers will be located at additional competition venues and specifically designed for the athletic preparation needs of the different disciplines. 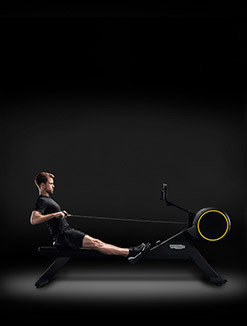 A total number of around 1200 piece of equipment will be available to the 10.500 athletes, coming from 205 different countries and performing in 42 different disciplines. 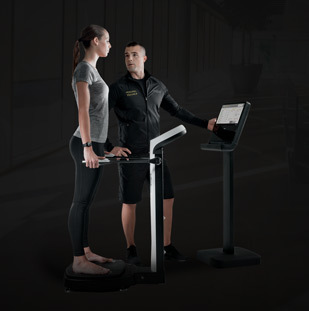 Moreover, Technogym will provide a team of 50 professional athletic trainers to support the athletes as well as all related services (gym layout, installation and technical service). 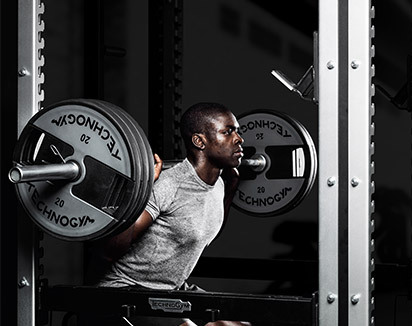 The Rio 2016 athletes will have the possibility to train on a selection of the best and most innovative products covering all training areas such as cardio, strength and functional training. 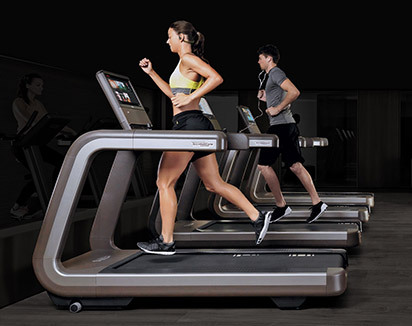 All Technogym equipment will be fully integrated with the Mywellness cloud, the Technogym digital platform enabling them to stay connected to their own personal training program directly on the equipment itself and via their mobile devices. 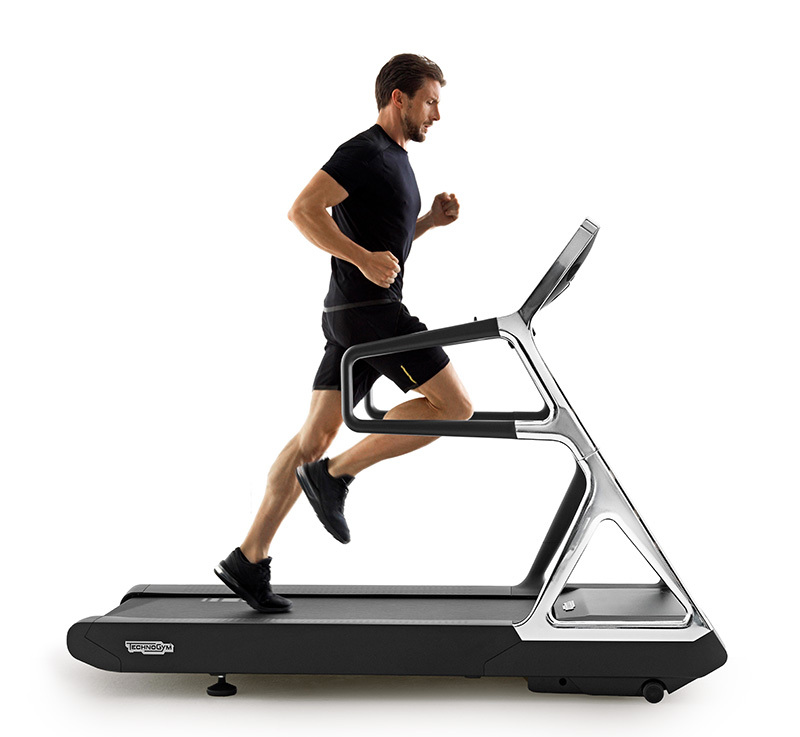 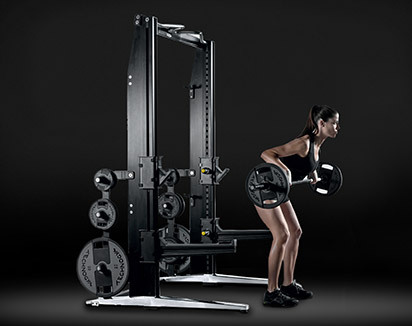 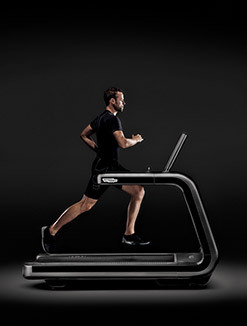 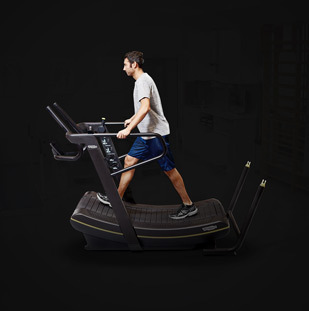 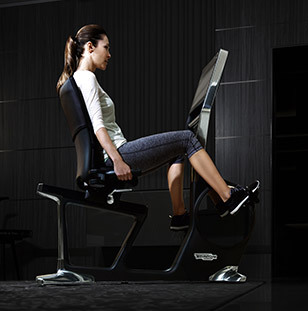 The state of the art solution that Technogym will take to Rio includes the newly released SKILLMILL, the only non-motor-driven functional training product - specifically designed for Athletic Performance Training – which allows athletes to train power, speed, stamina and agility exercises with the same product. 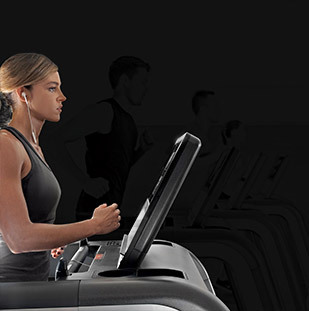 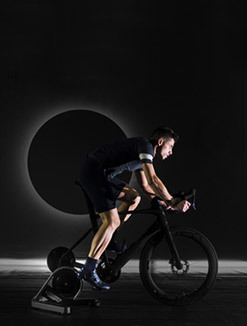 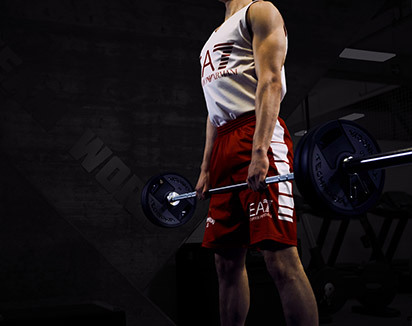 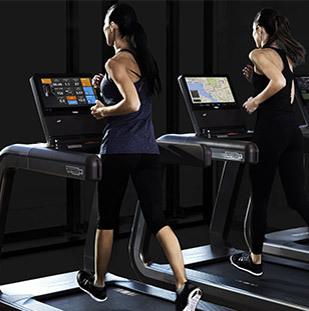 Athletes will also be able to train on Excite, the widest and most complete cardio training range in the world featuring UNITY, the latest generation “internet of things” based interface, designed to ensure a fully personalized training experience, which allows the athletes to access to their personal training programs via the Technogym’s Mywellness cloud. 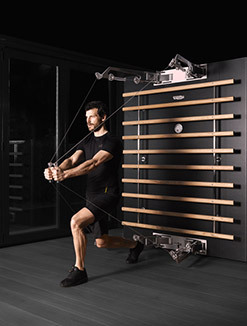 Kinesis, the Technogym patented technology, will allow athletes to explore the freedom of 360° movement to perform exercises aimed at improving balance, flexibility and posture and simulating sport specific movements. 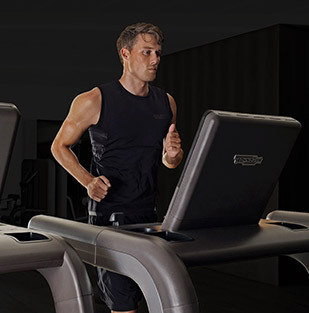 Nerio Alessandri, President and Founder of Technogym said: “We are very proud of being chosen for the 6th time as the official supplier of the Olympic Games. 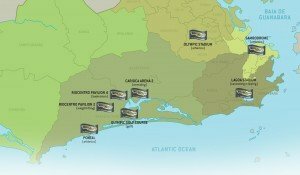 This important achievement represents a victory for the whole Technogym team and a strong reference on our products innovation and quality standards” adding “Rio 2016 will also represent a unique social opportunity to promote wellness in Brazil and in the whole Latin America and to get increasing number of people interested in regular physical exercise”.